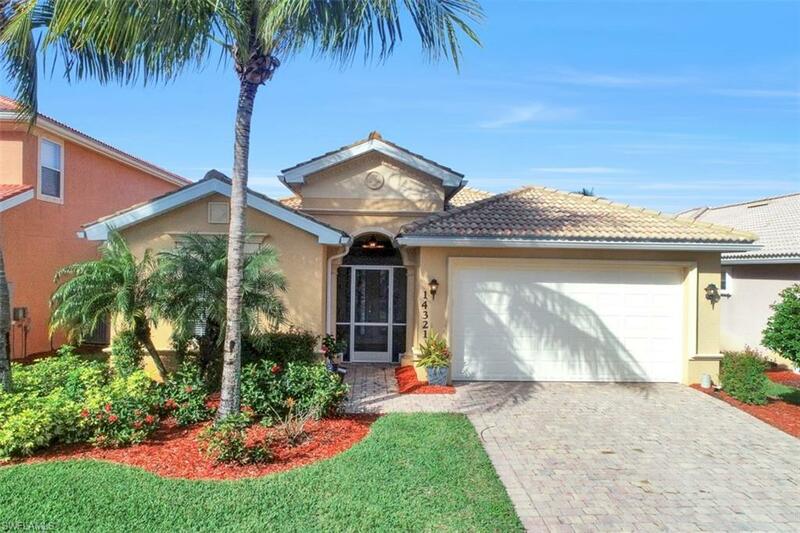 Enjoy this gorgeous home in Reflection Lakes community. 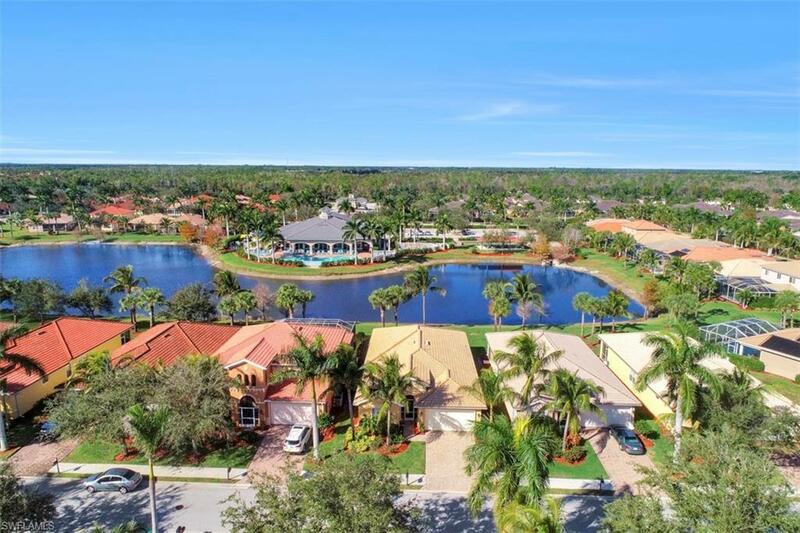 Being perfectly located between Naples and Marco Island moving about South West Florida is quick and easy. As soon as you make your way up to the home you will notice the beautiful, new glass insert double doors. The tiled floor design in the foyer paired with the large ceramic tile that flows throughout the home offer a high-end luxurious feel. With a neutral color palate and accenting wall features and crown molding, adding your own touch of character will be easy. Making your way further into the open concept kitchen space that overlooks the main living area you will see why this home is a must have. 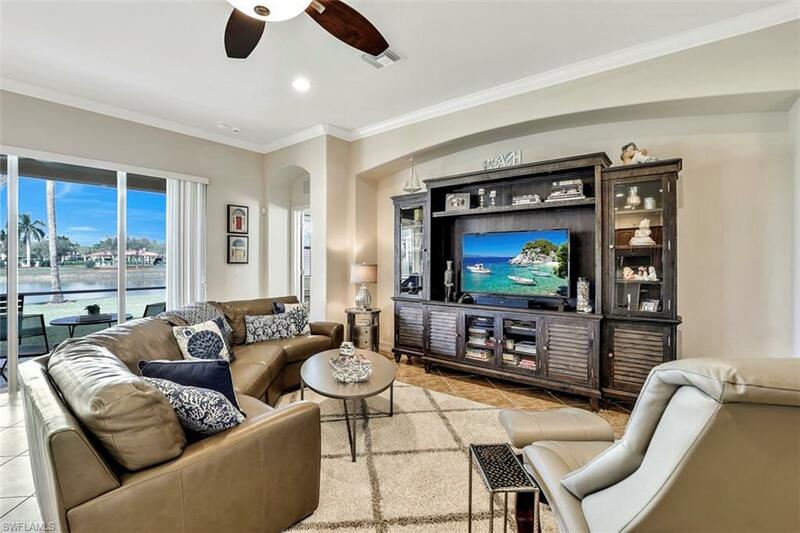 Not only does this home have a timeless layout and impeccable design, the new upgrades add the cherry on top. The upgrades include all newer appliances, washer/dryer, new hot water heater, new Halo 5 water conditioning and filtration system and new A/C unit. 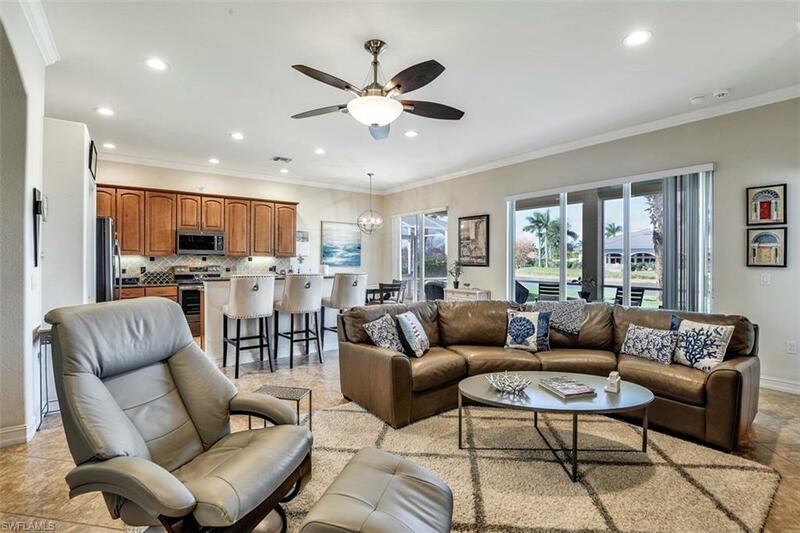 If that wasnt enough for you to fall in love with this home, the oversized lanai is sure to be a go to spot for that early morning coffee or late evening glass of wine. You cannot go wrong when choosing this as your next home.